If you still have not picked out your Valentine’s cards, you still can. Keeping it FREE and easy makes it affordable and doable through the years of chronic illness. Have you ever tried FREE e-cards? They are so easy and so FREE!!! 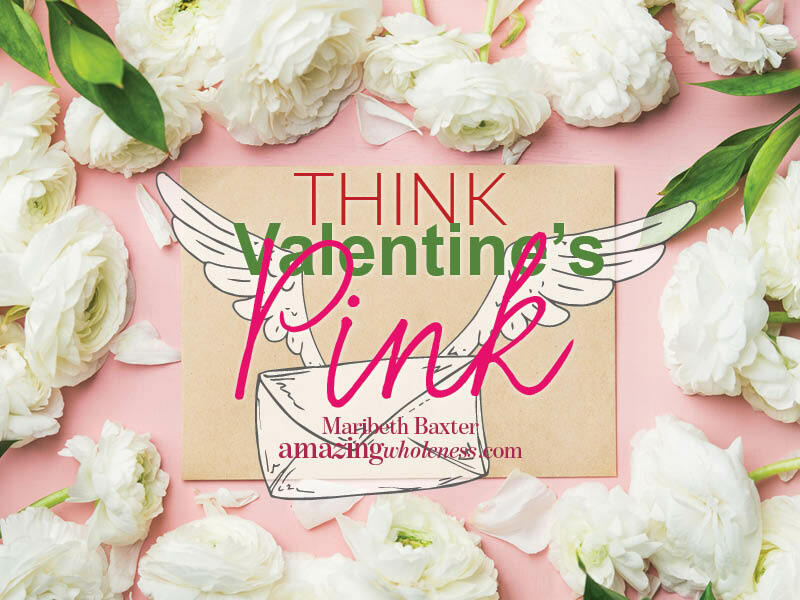 You can get your e-cards all ready and schedule them for email delivery on Valentine’s Day. I have this link set up to go straight to Valentine’s Day FREE e-cards. Send one to someone you know who is chronically ill, especially single people. Lift their spirits and yours. I have no affiliation with CrossCards. I have used them for several years and been happy with their FREE services.